Big Bend National Park Topo Map by National Geographic Trails Illustrated. 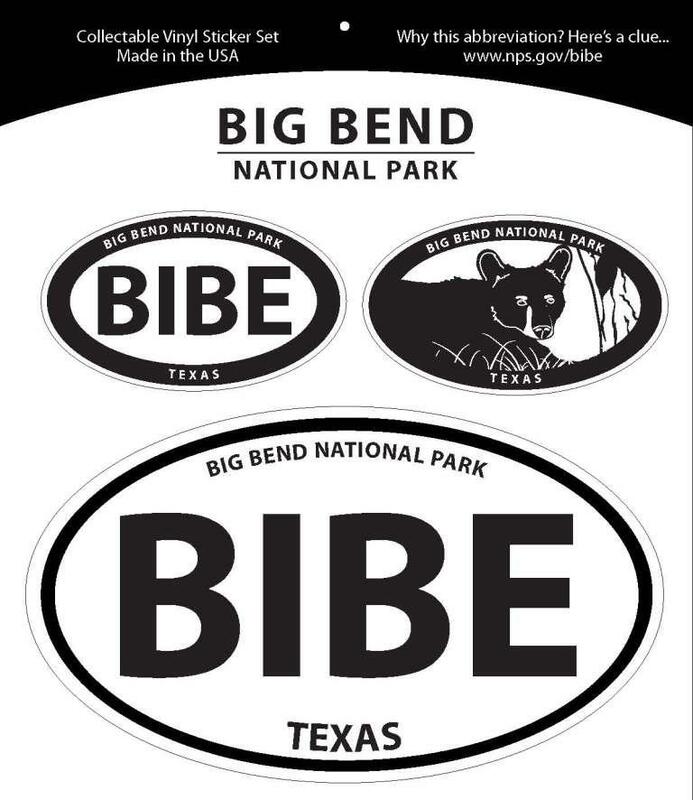 You ve probably seen their topographic maps of other national parks, now get the one for Big Bend. 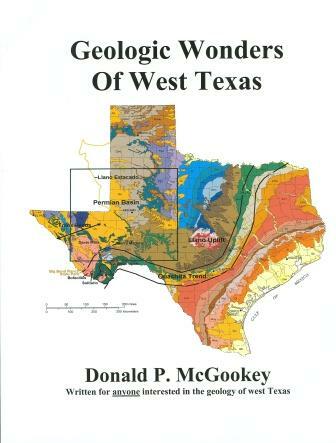 Printed on both sides of tear-resistant plastic, the map covers the entire park, including the North Rosillos, plus a close-up of the Chisos Mountains area. Scale is 1:100,000. Revised 2008.